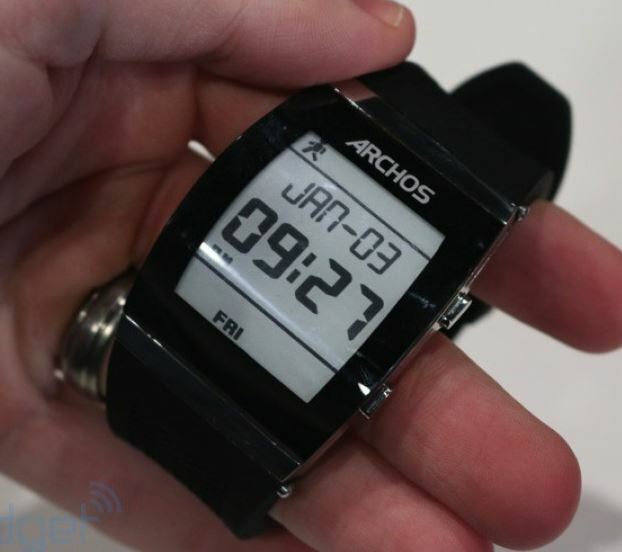 Archos, a company more known for it’s tablets and MP3/video players has announced a trio of Smart watches. Rather than go for the does everything under the sun route of Samsung and others, they are keeping it real. But what really struck me was the beauty and simplicity of the design. The watch just has a classic, elegant look to it. Looking at it’s side profile suggests that it also won’t rise 1/2″ above your wrist either. Available in 3 models starting at just $50 starting this summer. Image from Engadget. See their review here.